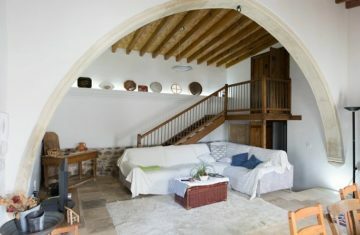 Looking for total peace and quiet for your summer holidays or a weekend break? 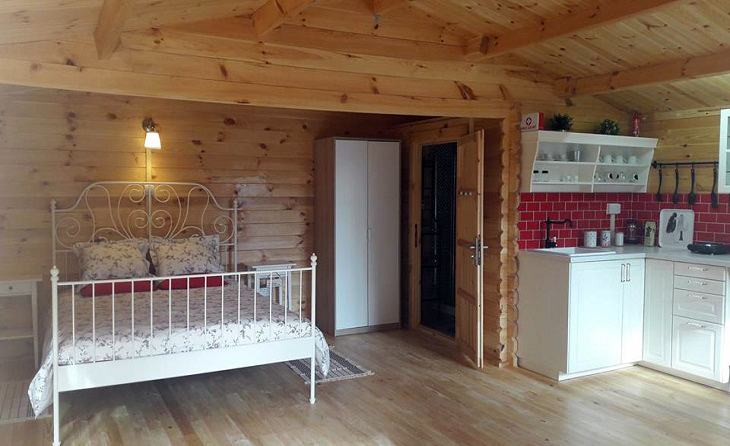 Not too keen on camping but don’t really fancy the formalities and buzz of a hotel? 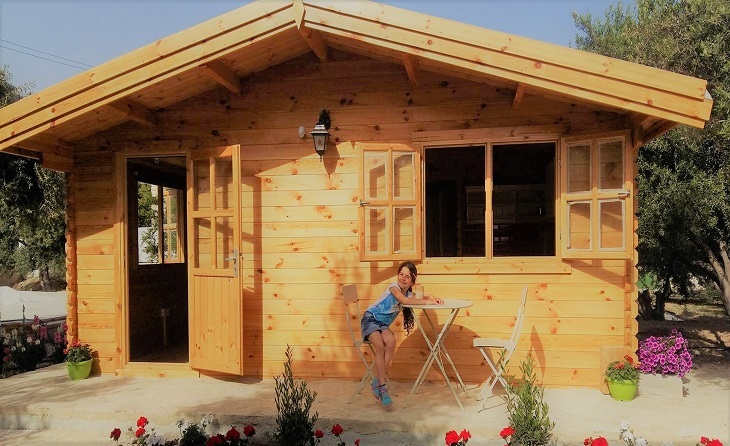 Then Cyprus Glamping may be just the place for you! 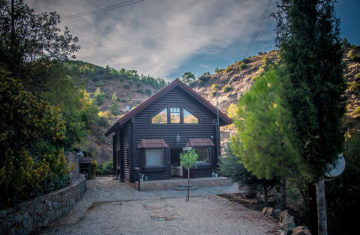 Set in the peaceful Ayios Theodoros area of the Larnaca district, two gorgeous wooden cottages welcome guests in lovely gardens dotted with olive trees. 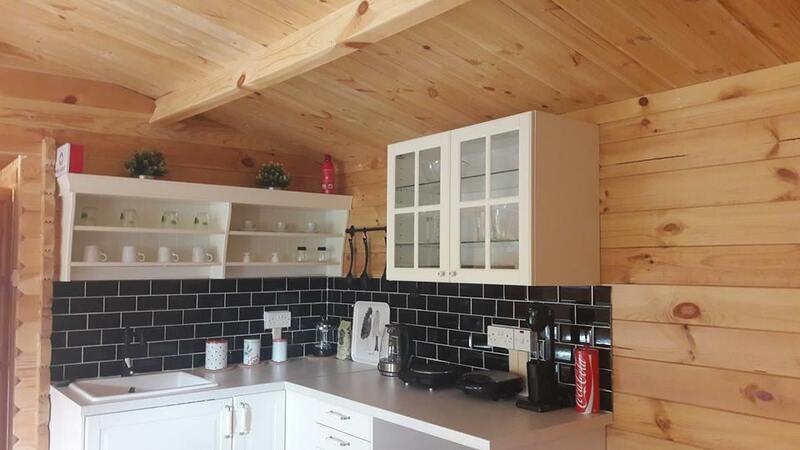 Just a stone’s throw from the sea, both cottages are identical and ideal for those of you looking for a home away from home, where you can cook your breakfast in the morning and enjoy your dinner al fresco in your own little garden under the starry night sky come evening. 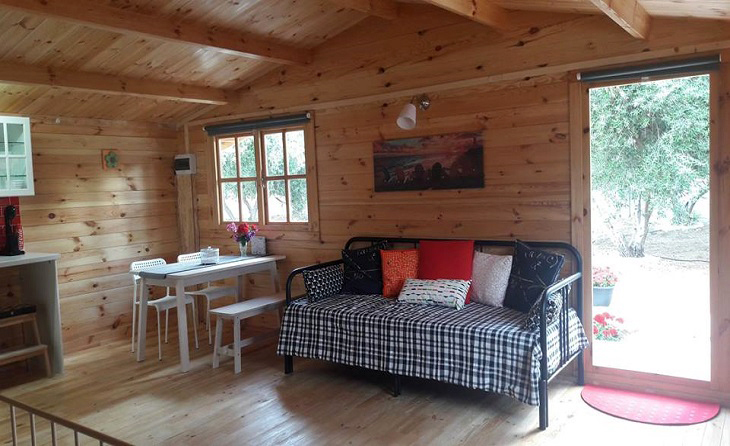 Each self-contained cottage is about 40 square metres, with its own bathroom. 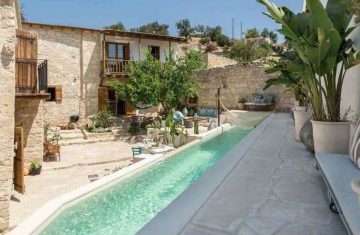 The main cottage area is all open plan and boasts a large old fashioned style double bed, a compact clean modern kitchen area and dining table, as well as a sofa that opens up into a bed for extra guests or family members. 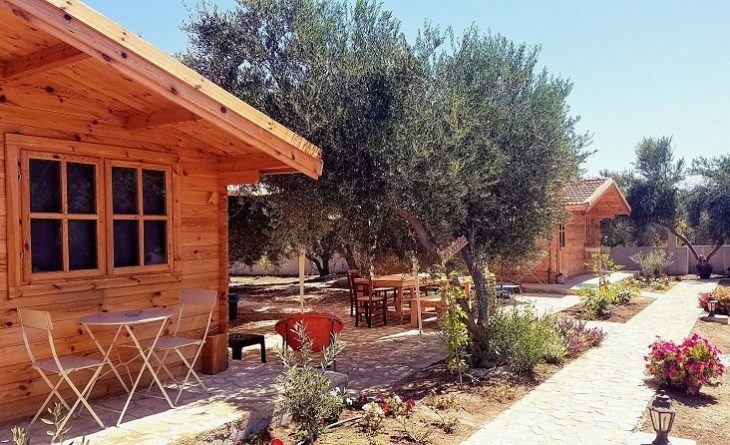 With hosts at Cyprus Glamping Park aiming to provide guests with a really warm and welcoming environment, just kick back and make the most of natural surrounds. And when you do want to venture out, there are some lovely quiet beaches in the area for moments of pure relaxation, with plenty of fish taverns dishing up the fresh catch of the day!